Applied topically and absorbed into the body through the pores, essential oils do more than just smell good. Concentrated plant extracts are said to each have specific ways of interacting with bodily systems and can work to stimulate the immune system, help eliminate toxins, and aid cell growth. When it comes to daily-use, a few essential oils in particular are choice options for their ability to go to work on the root cause of some tough common skin ailments. 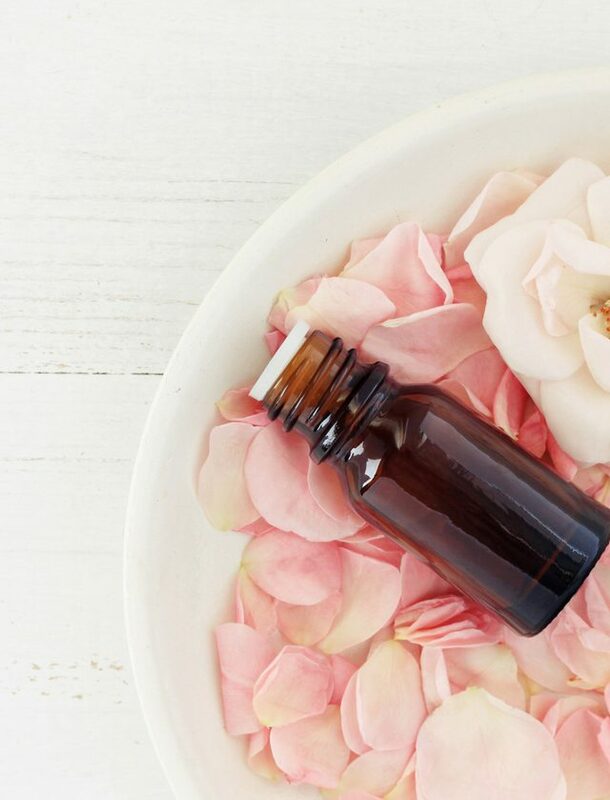 Here are six essential oils to add to your beauty routine now. 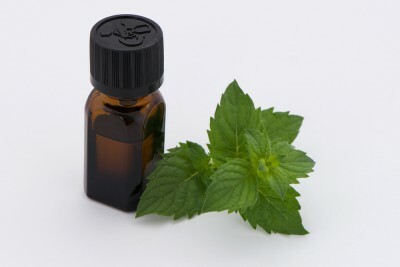 Peppermint oil has a cooling effect on skin, and can stimulate blood circulation to brighten up a dull complexion. It’s also said to promote hair growth. When added to shampoo or conditioner, this oil penetrates deep within the hair follicles which increases blood flow. This, in turn, oxygenates the hair follicles and stimulates growth.